Exciting News!! I am working like a MAD woman to finish up a huge Mary Kay sales goal for the month of July (before my baby girl makes her debut in count 'em down less than 12 days!) I thought it would be fun to reach out to my new friends in the bloggy community and extend a special summer discount your way!! Sweet ..... I'm hoping that we can help out each other!! Plus ... there's a special giveaway involved here too ... read on ... read on!! Go to my website: www.marykay.com/mfoster727 and check out all of the newest, trendest skincare and beauty products on the market today. Need fabulous ideas for the summer, check out "Beat the Heat and Look Smokin' Hot for Less! " or try an online virtual makeover! Please include your name, address, product order and I will get in touch with you regarding payment. Shipping is free BTW!! *When I reach my $1000 sales goal for the DAY, I will draw from the orders and ONE lucky customer will get THEIR ORDER FREE!!! You will receive a chance for every $10 you spend! ***Also, once I reach 10 ORDERS, everyone who places an order from my blogging community (or a new follower of Hoosier Farm Babe Tell Tails) will be entered in a special drawing for a FREE Peach Satin Hands Pampering Set!! Love your blog! 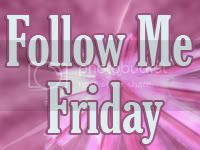 Here from Friday Follows! I'm a native Hoosier, now a Kentuckian! Stopping by from NFF. I enjoyed reading about farm life here. Hope you have a smooth delivery! Hi! 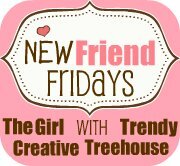 Following from Friendly Friday! Have a great weekend! Saw one of the MK pink cadillacs in town today! Can't wait to see you behind the wheel of one. 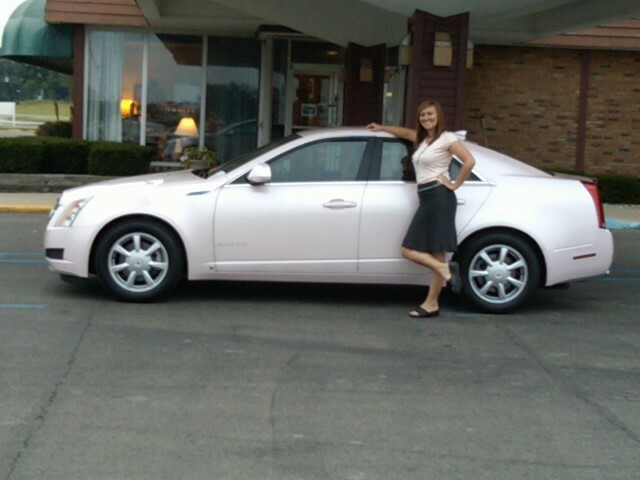 I can't wait for Tuesday and I like Megan, I can't wait to see you driving the pink cadillac. Placed my order online. What a fun idea!